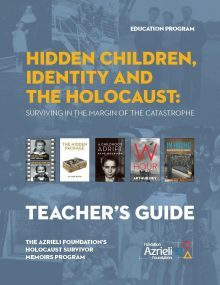 We know that teachers want to provide in-depth and engaging units on the Holocaust but might be unsure where to begin. How do you select a topic on the Holocaust that is both appropriate for your classroom and relatable to your students? We provide the resources to engage students by immersing them in this history through personal accounts and digital media. Based on research into curricular needs across Canada and drawing on both critical and historical thinking resources that were developed by leading Canadian educators, we designed a six-lesson Education Program on the topic of hidden children, identity and the Holocaust. The Education Program is available in English and French and can be adapted to the needs of your classroom. The Education Program teaches students about the history of the Holocaust through the stories of individual survivors who lived as hidden children and who later immigrated to Canada. Students each read one memoir and use Re:Collection, our interactive digital resource, to explore “recollections” (video clips, memoir excerpts, photographs and artifacts) related to their author. 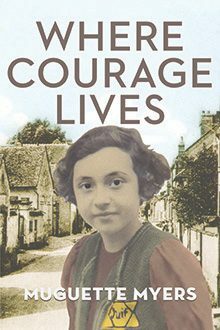 In small group discussions, students explore the concept of identity to develop an appreciation for how people in the past formed their identities, how their identities were attacked and suppressed during the Holocaust, and how these experiences affected their lives as adults in Canada. As a class, students then examine primary sources to consider the context of rising discrimination and persecution of Jews as a catalyst for decisions to go into hiding. Depending on the classroom subject, students have the option to create either a timeline or a newspaper article. By the end of the Education Program, students understand the variety of ways that Jewish children experienced the Holocaust in hiding and demonstrate awareness of the value and challenges of using personal accounts to study this history. 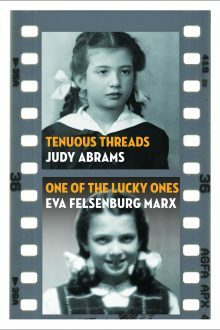 The Education Program is based on the memoirs by Judy Abrams, Claire Baum, René Goldman, Muguette Myers, Arthur Ney, and Marguerite Élias Quddus; teachers and students can complete the Education Program using any one or any combination of these memoirs. 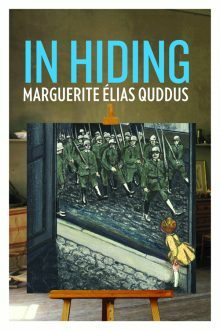 These authors lived in different countries in Europe, and their ages and experiences in hiding varied widely. The Azrieli Foundation’s education and outreach team can guide you through the implementation of the Education Program in your classroom. We may be able to arrange a Skype call or even a visit to your classroom by one of the survivor authors, depending on where in Canada you are located, as a conclusion to the Education Program. Today’s students are part of the last generation to hear testimony directly from survivors, and the Education Program provides the necessary preparation for students to understand the historical context of a survivor’s testimony. Remembrance Day is an opportunity for all Canadians to consider who we choose to remember and the lessons we can learn from people with first-hand experience of war. Diaries written by Jews during the Holocaust were recorded under severe constraints. 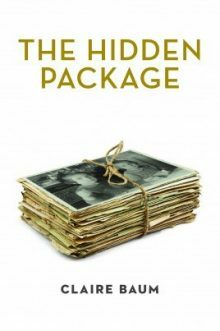 In the Netherlands, Anne Frank wrote her diary while hidden away from the world in a secret apartment built behind the family business, keeping very quiet so as not to be heard by the people who worked in the building. Many Jewish women survived the Holocaust by assuming false identities and living as non-Jews, a practice referred to as “Passing.” During the height of the Holocaust, being identified as Jewish was likely to be a death sentence. Those who did not have stereotypically Jewish features or Yiddish accents or who were able to procure false papers lived undetected outside of the ghettos and camps. Jews were forced to deny their identity and lie about their names or risk betraying their families to the Nazi authorities. Many women who escaped roundups and were “hiding in plain sight” faced isolation, afraid to trust, yet dependent on others to keep their secret. Throughout the Holocaust, the Nazis made every effort to catch Jews trying to pass, with rewards for informants who turned people in. 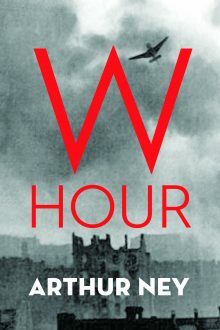 Some people who were targeted by the Nazis had been living as Christians for more than a generation; despite this, they were not able to pass in the eyes of the Nazis. For those who were found helping Jews, punishment meant imprisonment or even death. A large number of Jews attempting to pass were caught, but those who survived owed their lives to a combination of luck and the kindness of ordinary people who protected them.